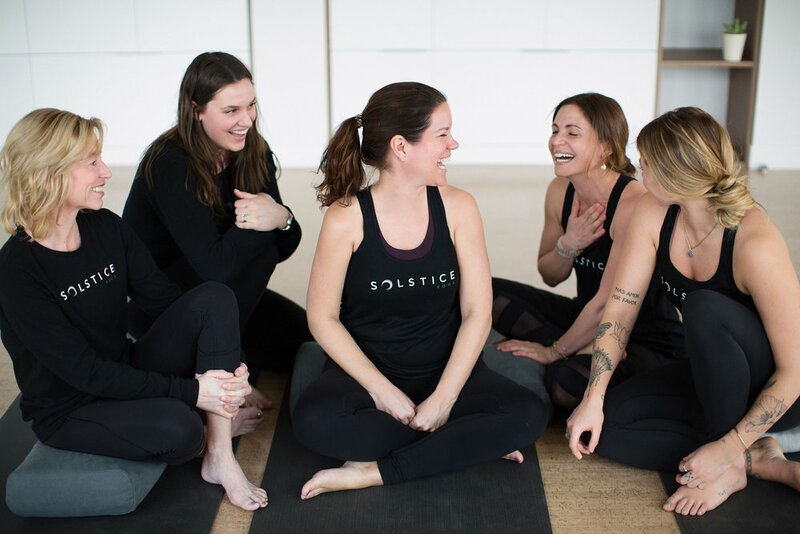 2018 is our Year of Radical Self-Acceptance here at Solstice. Our theme for cultivating radical self-acceptance for the month of May is VULNERABILITY, and we’re exploring this theme while reading Daring Greatly by Brené Brown. When we’re self-accepting, we’re able to embrace all facets of ourselves wholeheartedly, not just the positive parts. We can recognize our fears and anxieties, but this awareness doesn’t interfere with our ability to fully accept ourselves. In Daring Greatly, Brown defines vulnerability as "uncertainty, risk, and emotional exposure." Throughout our day-to-day lives we all face vulnerability, but what that looks like for each of us can be vastly different. It could be as simple as asking for help, as uncertain as trying something new, as emotionally exposing as falling in love, or as risky as starting our own business. While each of these experiences can produce difficult emotions like fear and anxiety, they also have the potential to produce some of the most meaningful experiences in our lives unlocking a greater sense of belonging, joy, love, and self-acceptance. Whatever daring greatly looks like for you – lean into it. Remind yourself that who you are in this moment, vulnerabilities and all, is enough. In celebration of our six-month anniversary, we’re now introducing monthly memberships. Try out our WELCOME MONTH for $45 for unlimited yoga and meditation classes. This offer is eligible for anyone. Know that Solstice is a place where you can show up, let yourself be seen, and be courageous in trying new things. Like Brené says in the book, “to love ourselves and support each other in the process of becoming real is perhaps the greatest single act of daring greatly." We look forward to seeing you in the studio and supporting you in this journey of greater self-acceptance, vulnerability, and daring greatly.